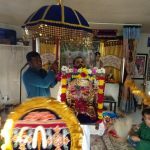 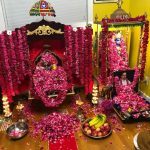 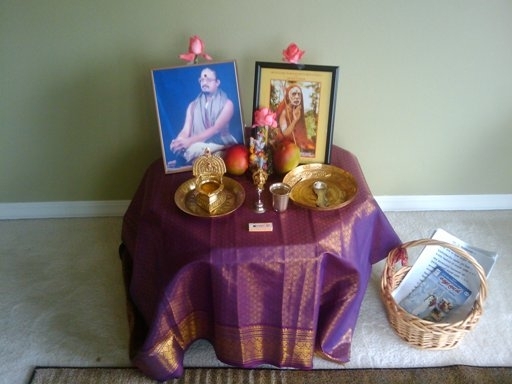 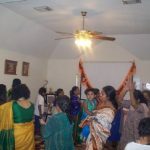 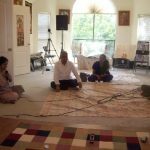 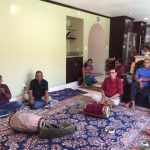 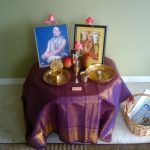 An Akhanda Nama Sankirtan was performed at ‘Kailash Dham’, the residence of Mrs. Daya and Sri Narayan Dave in Pearland, TX on Saturday the 11th of July between 6:30 am and 6:30 pm, celebrating Guru Poornima. 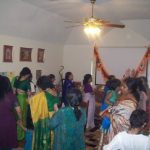 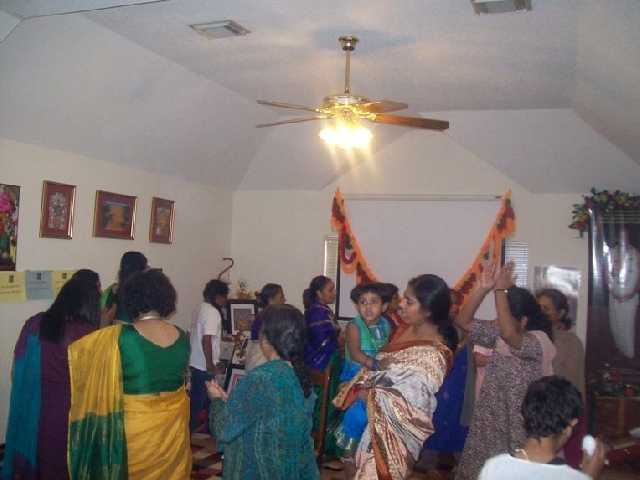 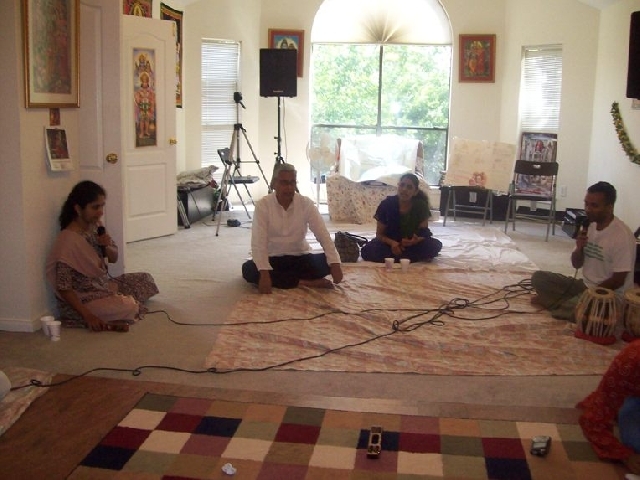 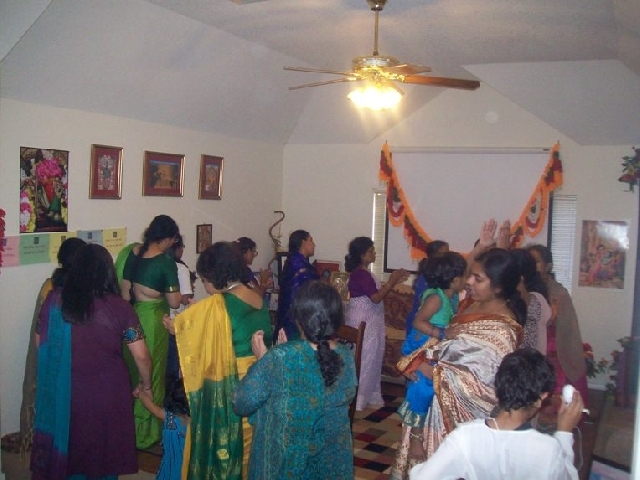 Quite a few families from different parts of Houston participated in the Nama Sankirtan. 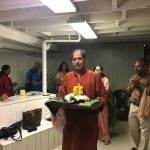 One of the highlights of the event was that the Nama Sankirtan was also telecast on a teleconference and made available on an online radio, allowing devotees from other states and even other countries to participate!